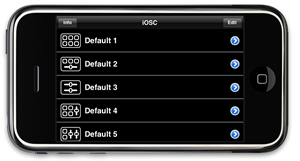 iOSC is a remote control application that uses the OSC (Open Sound Control) protocol. Using the OSC protocol over your device’s built-in Wi-Fi connection, iOSC communicates with other compatible hardware and software nodes on your network. 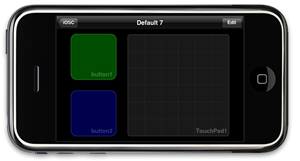 You can also remote control the middleware such as Max MSP, Processing, ActionScript (FLOSC) and many other devices that support the OSC protocol from your iPhone. - Ability to prevent errors during the live with large size parts. 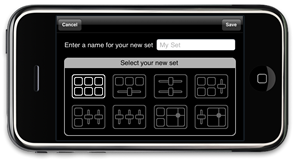 - Ability to set from "Parts Set" as default. 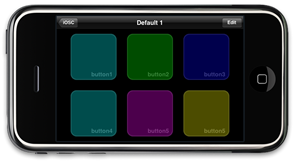 - Customize Parts colors or label names. *You can register different Hosts for each Parts. Now iOSC enables you to control multiple hosts simultaneously.